NVIDIA SHIELD’s rapidly growing library of games includes both the latest and greatest games on Android and a variety of PC titles that can be streamed via GeForce NOW. This month, NVIDIA is slashing the prices on seven excellent games worth playing on SHIELD, which are available at discounted prices from Thursday, April 14 until Sunday, April 18. Here’s a look at the games on sale this month on SHIELD. A GeForce NOW membership (free for three months and $7.99 a month after that) allows SHIELD owners to stream a variety of games directly to their device via the cloud. Certain premium titles are also available to purchase separately such as the following games. 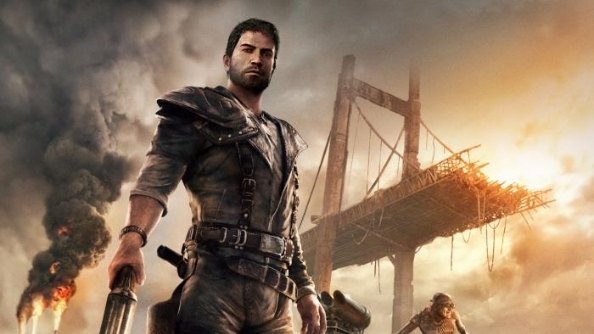 Based on the popular sci-fi film franchise by the same name, Mad Max the game tasks players with exploring and defeating enemies in the open-world wastelands with the aid of your trusty car, which you can outfit with upgrades, weapons, and accessories. 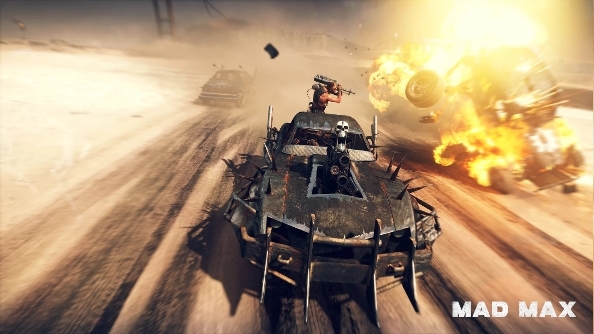 Vehicular travel and combat is a huge part of Mad Max, which offers up a very different atmosphere compared to other open-world adventure games. You don’t have to know a single thing about the film series to enjoy the game, though there’s plenty here for fans to appreciate, too. 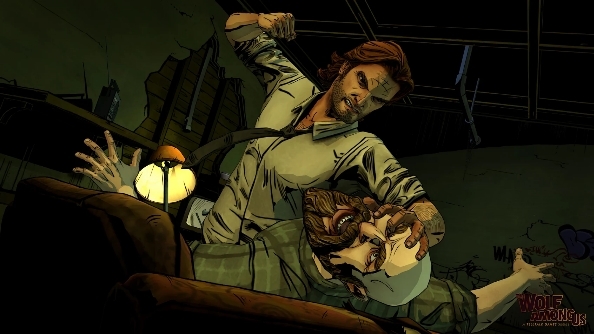 Sheriff Bigby Wolf has his work cut out for him in Wolf Among Us, a critically acclaimed adventure title from Telltale Games. This interactive story, which takes place in the Fables comic universe, features thick-lined graphics and purposefully grimy colors that perfectly frame the sad, intriguing world of the Fables, exiled heroes and monsters from classic fairy tales. Now’s an excellent time to revisit this sequel to the beloved adventure game, Maniac Mansion. Day of the Tentacle Remastered offers upgraded graphics, sound, and director commentary—though you’re welcome to opt out of the upgrades for a more classic experience. 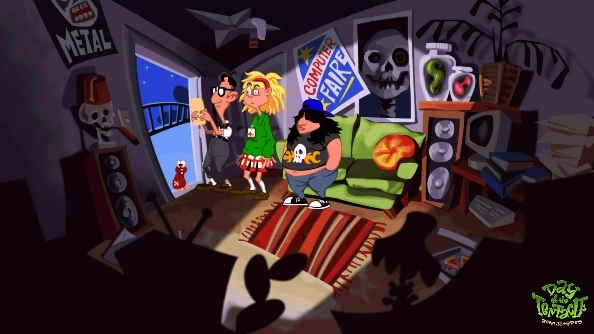 Day of the Tentacle is a classic adventure title, so just make sure you play it in a format of your choosing. 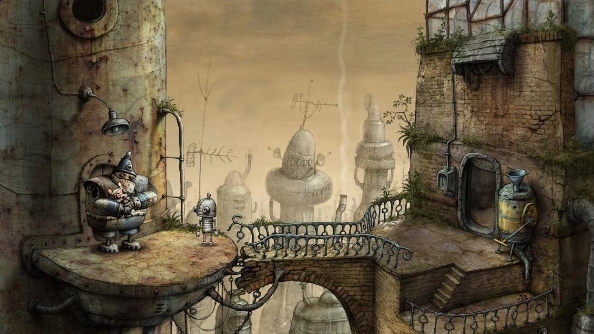 Machinarium lets you step into the cogs of Josef, an exiled robot who needs to return home to save his friends and loved ones from criminal robots. This point-and-click adventure features a unique setting and a cast of loveable characters that you won’t easily forget. 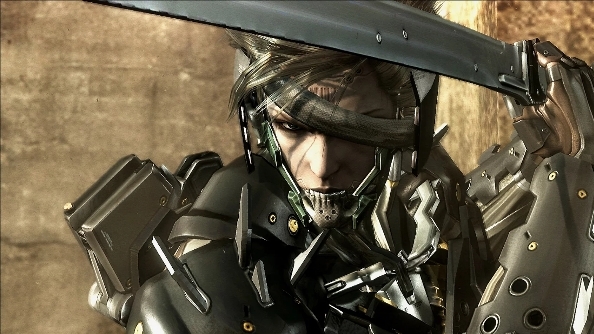 Whereas Snake, the star of the Metal Gear series, prefers working in quiet and subtle ways, his counterpart, Raiden, prefers a more direct approach. He and his katana both shine in Metal Gear Rising Revengeance, an action-heavy game that spins off from the legendary Metal Gear universe. Surely the dawn of spring has put you in the mood for some baseball, so check out Super Mega Baseball on NVIDIA SHIELD. 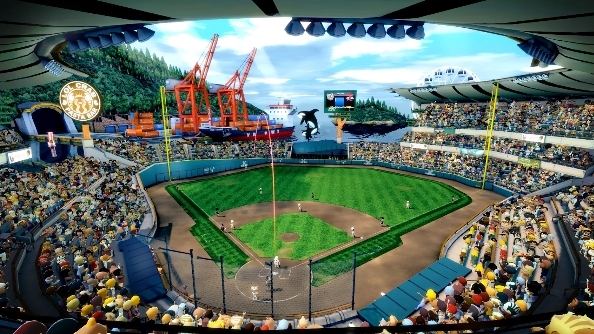 It’s a baseball simulator that shares a lot in common with NBA Jam and other arcade-style sports games that deliver a deeply satisfying experience coupled with a hefty serving of rule-bending fun. 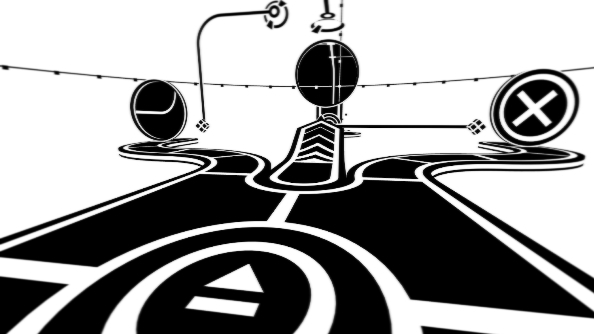 Black is white and white is black in this highly addictive puzzle game. Parallax is all about flipping between “dimensions” in order to master gravity, trigger switches, and more. Your eyes and your brain immediately go in separate directions when you start playing, but once you rein them both in and force them to work together, you wind up with a must-play puzzle experience on SHIELD.